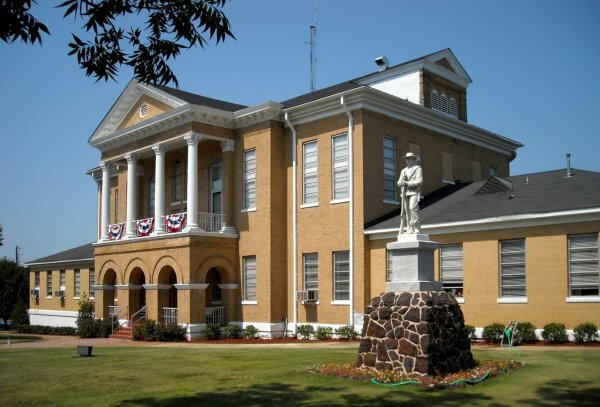 Choctaw county is located in the southwestern part of the state. It encompasses 909 square miles and is bordered by Sumter, Marengo, Clarke, and Washington counties. Choctaw county is a place where you can relax and enjoy nature. This hidden treasure is affectionately known as a hunter’s paradise for their deer, turkey and small game. The county is part of the Alabama Hunting and Fishing Trail and the Alabama Birding Trail, Blackbelt Region. In addition to recreational activities, Choctaw County has job opportunities and resources for employment. Manufacturing, healthcare and social services and retail trade are the leading industries for employment in Choctaw County, according to Alabama Department of Labor. Job seekers interested in employment opportunities are encouraged to visit the Alabama Joblink and your nearest Career Center.